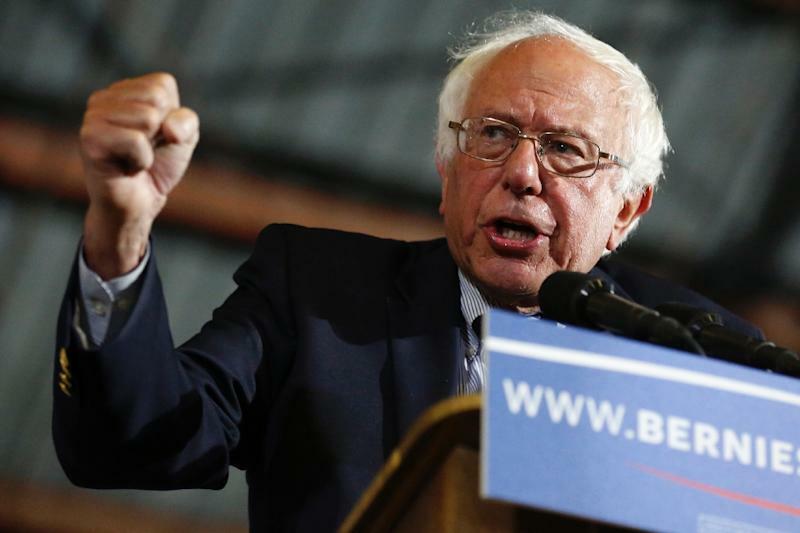 Washington (AFP) - US Senator Bernie Sanders announced another bid for the White House on Tuesday, joining a crowded field of Democrats vying to challenge Republican President Donald Trump in 2020. The pool of Democratic candidates is among the largest and most diverse ever. It includes female US senators, African-Americans, Hispanics and a young gay mayor and is likely to grow before the US primary season gets underway a year from now. 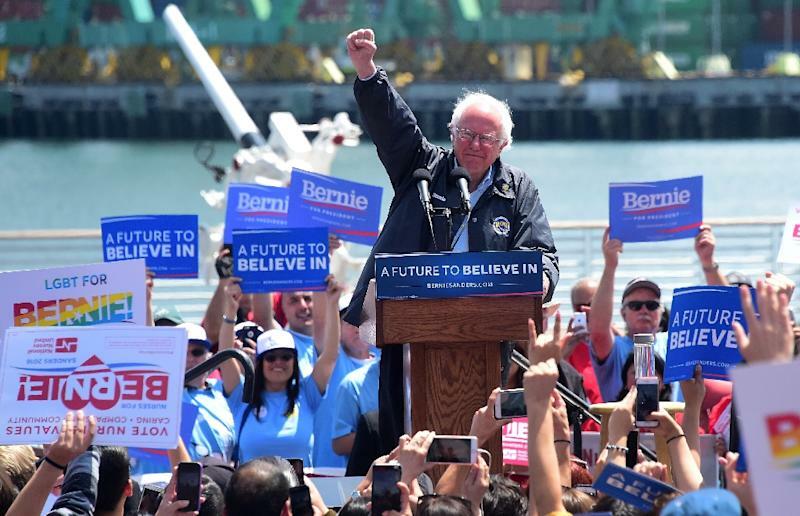 The 77-year-old Sanders, a self-described Democratic socialist, was an outsider when the 2016 Democratic primaries began. But he gave favorite Hillary Clinton a run for her money with his calls for a "political revolution" and battled her down to the wire. At 69, the US Senate's consumer protection champion from Massachusetts is on the party's left flank. She built her reputation by holding Wall Street accountable for its missteps. Warren is considered to have one of the best campaign organizations of any Democrat. Warren's campaign has been dogged, however, by her past claims of Native American heritage and Trump mockingly refers to her as "Pocahontas." The 49-year-old US senator from New Jersey announced his candidacy February 1, evoking the civil rights movement as he promised to work to bring together a divided America. Often compared to former president Barack Obama, Booker began his career as a community activist and rose to prominence as mayor of Newark, New Jersey. A talented orator, he was elected to the US Senate in 2013, the first African-American senator ever from that state. The New York senator made a name fighting sexual abuse, especially in the military, before the #MeToo movement gained national prominence. A cabinet member under Obama and grandson of a Mexican immigrant, Castro announced his candidacy in English and Spanish on January 12 in the heat of the debate on immigration and border security. 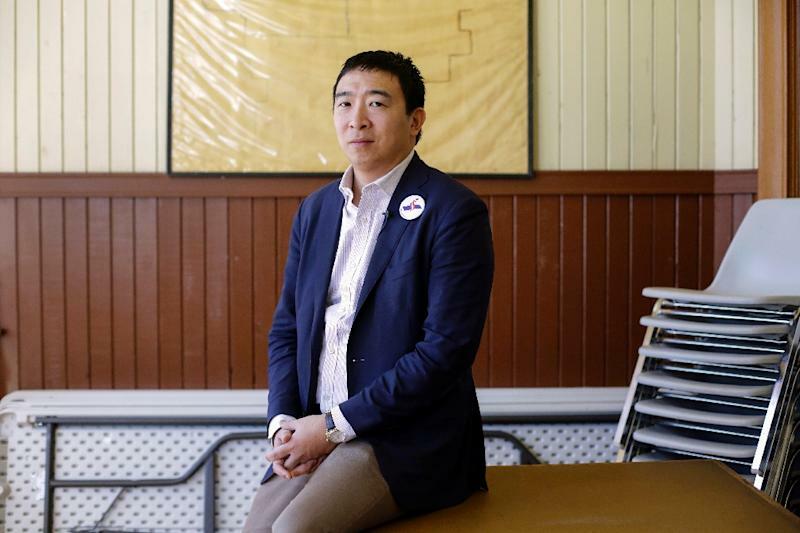 A Rhodes Scholar, Buttigieg would be the first openly gay nominee of any major party. A US Navy reserve officer, he put his mayoral duties aside to serve in Afghanistan in 2014. The 55-year-old Delaney has crisscrossed the early-voting state of Iowa seeking to boost his name recognition. Several big Democratic guns have yet to commit, including former vice president Joe Biden and Ohio Senator Sherrod Brown. Former Texas congressman Beto O'Rourke is also considering a run as is billionaire New York ex-mayor Michael Bloomberg.